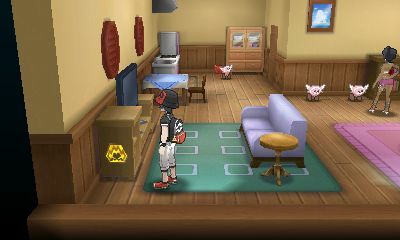 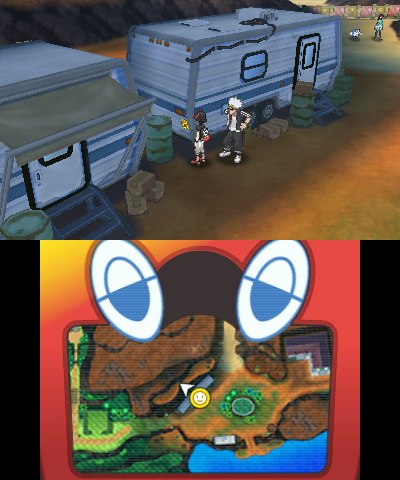 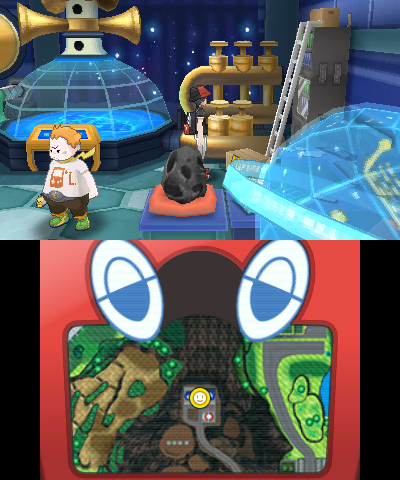 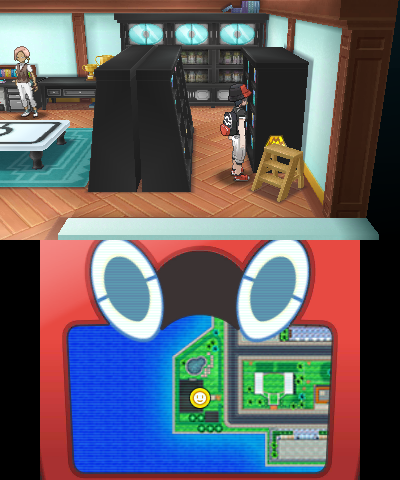 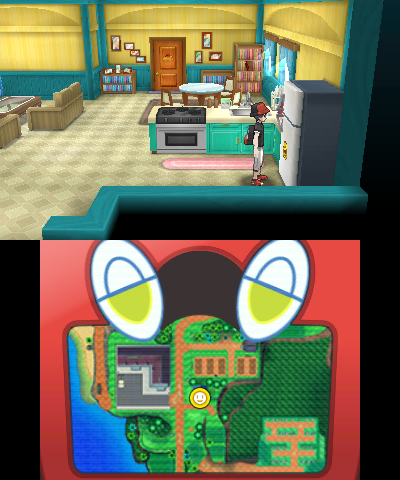 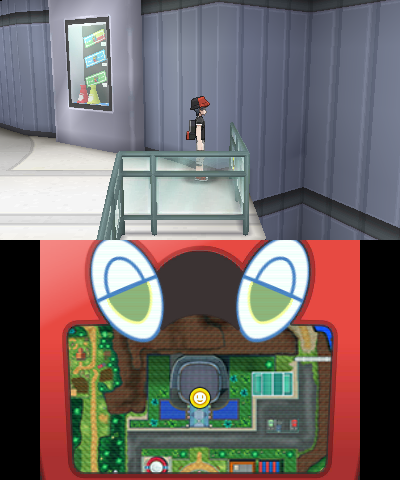 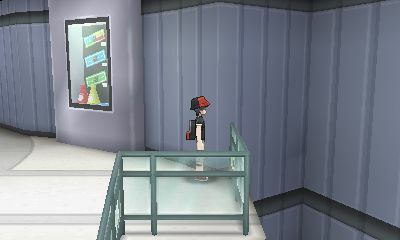 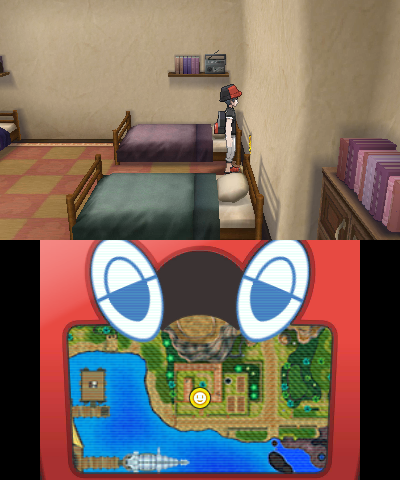 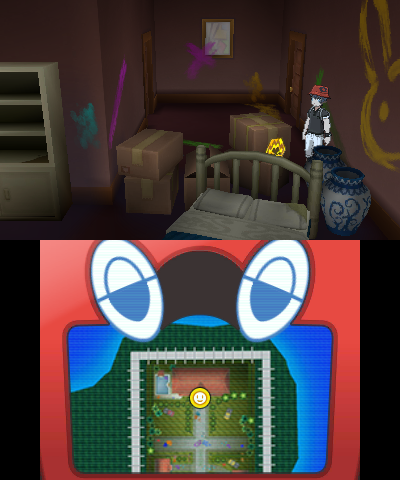 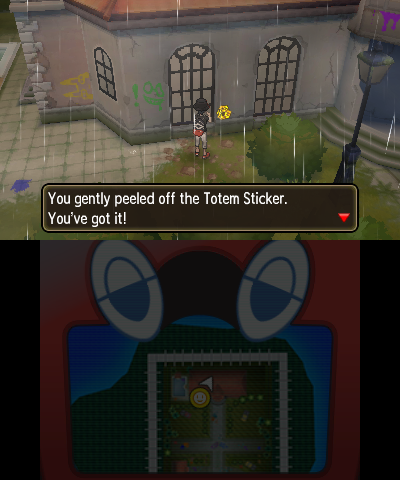 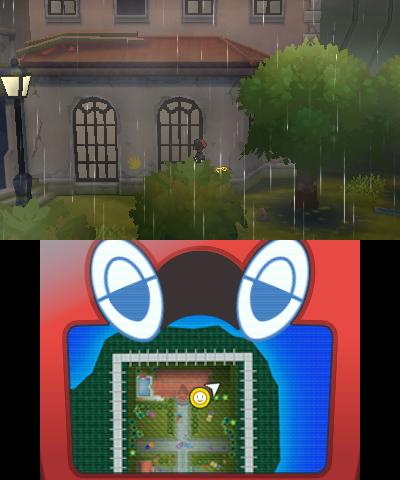 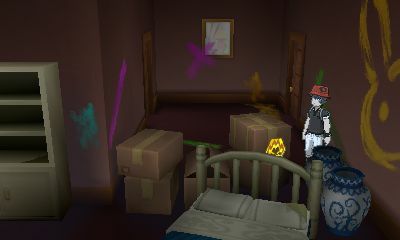 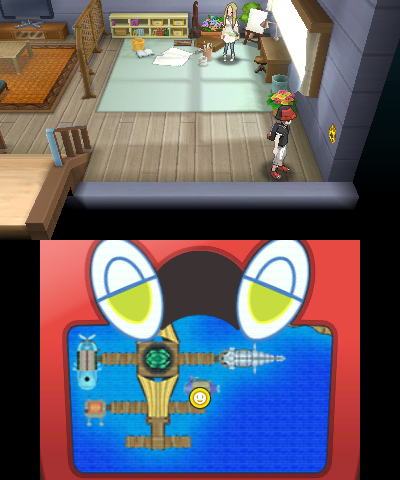 Totem Stickers are a new element of Pokémon Ultra Sun & Ultra Moon. 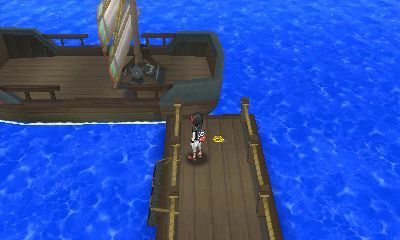 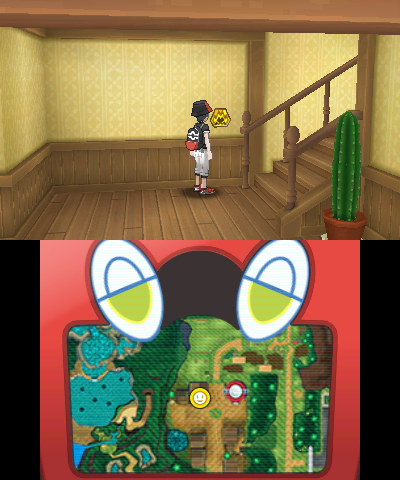 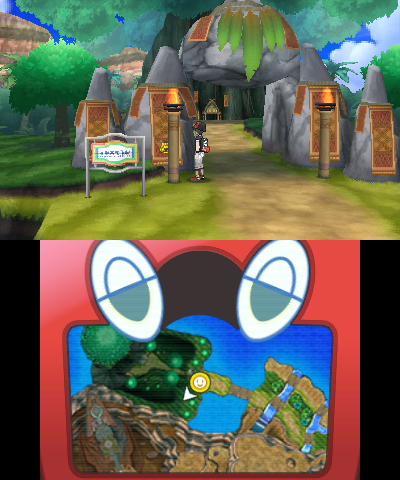 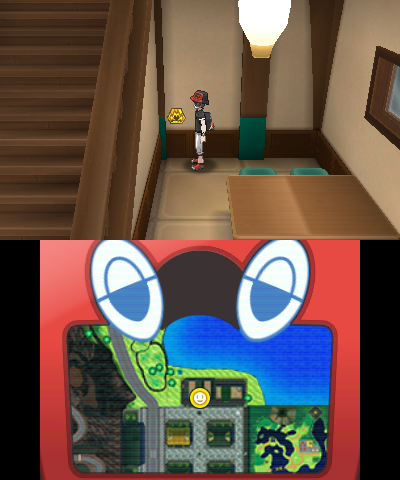 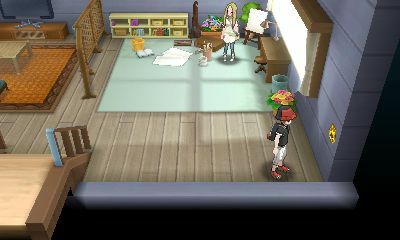 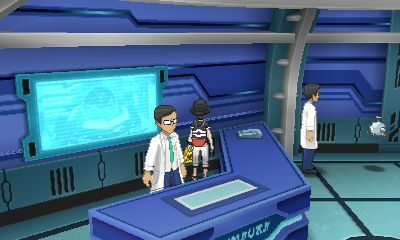 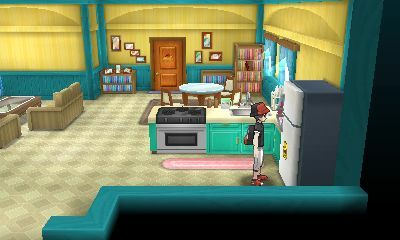 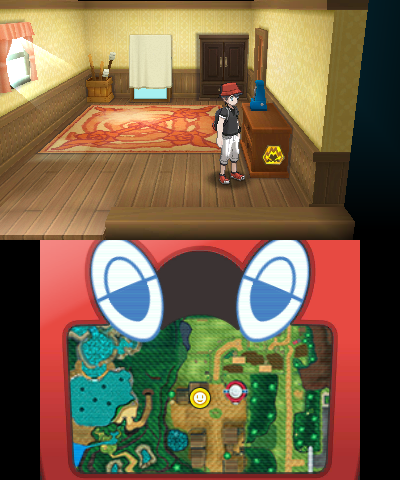 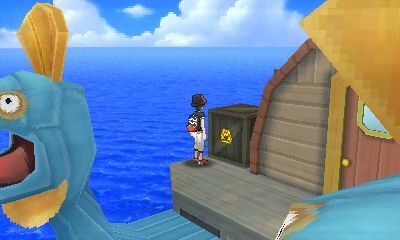 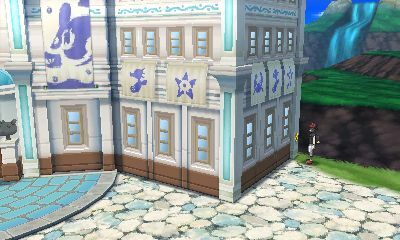 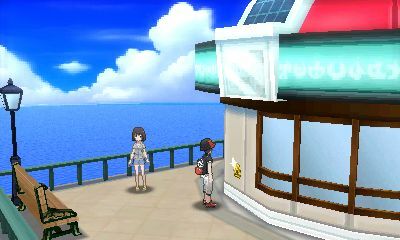 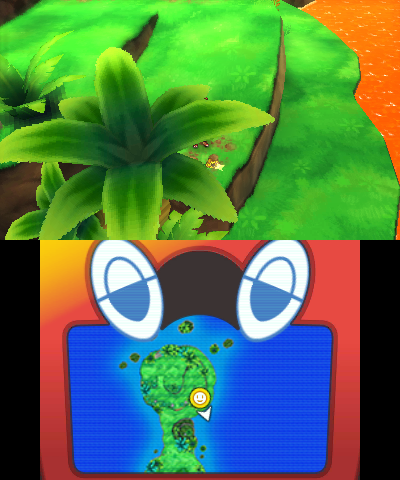 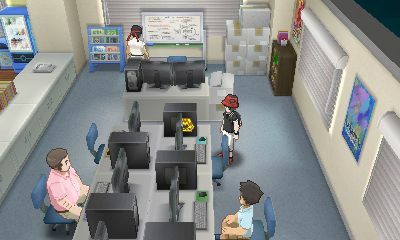 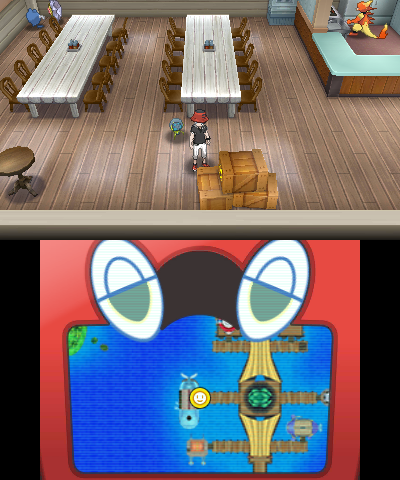 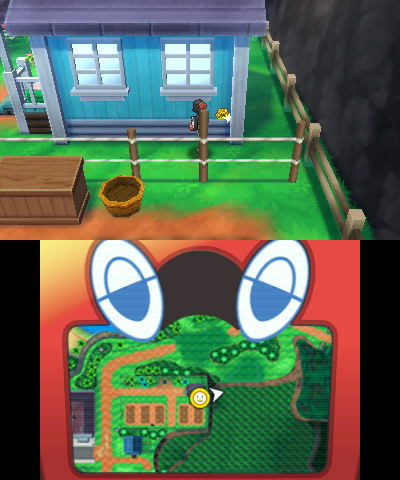 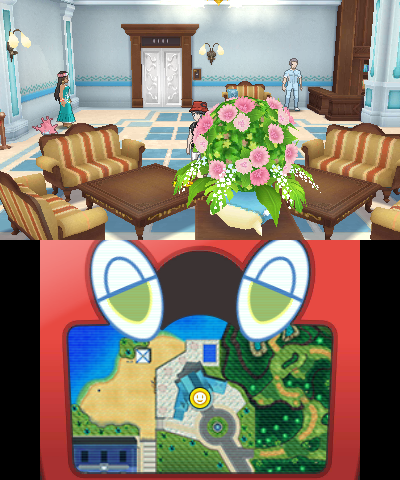 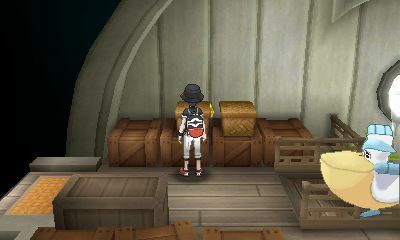 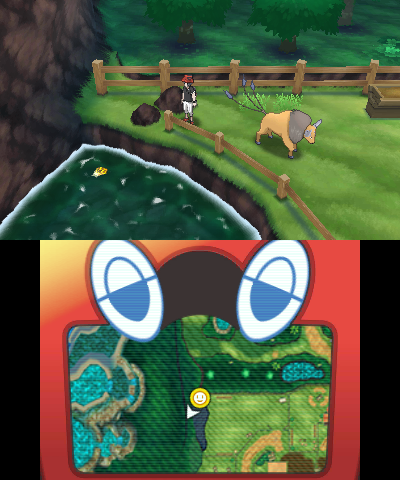 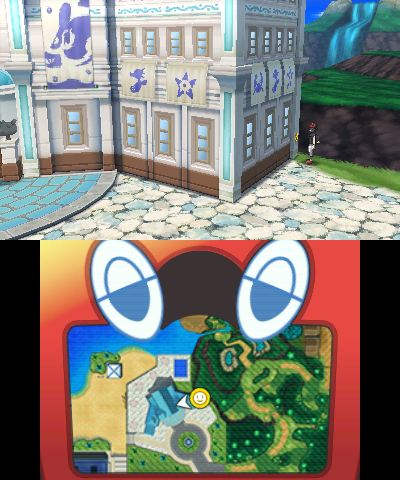 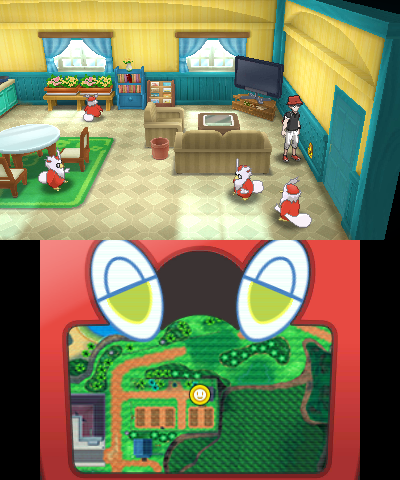 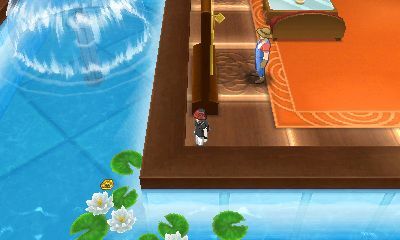 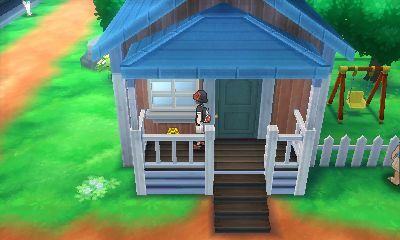 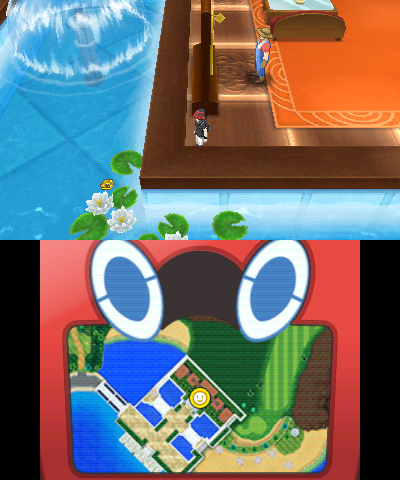 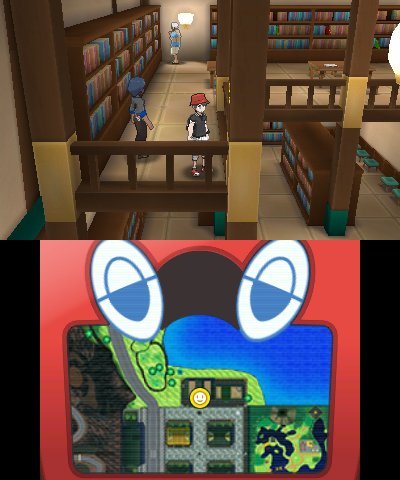 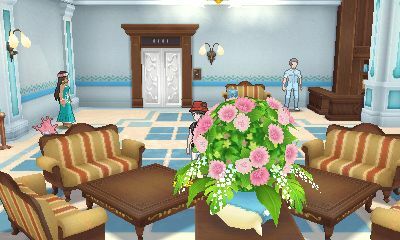 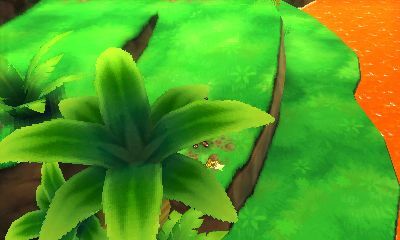 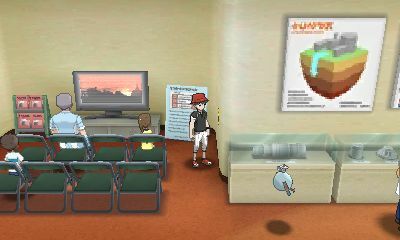 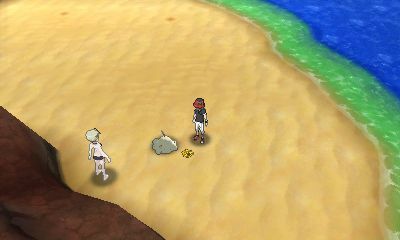 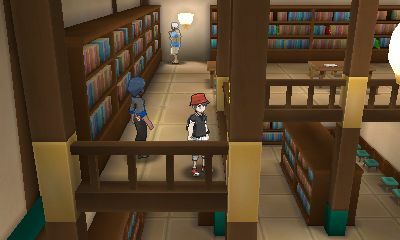 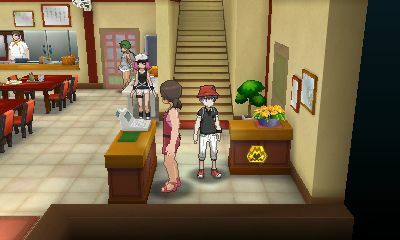 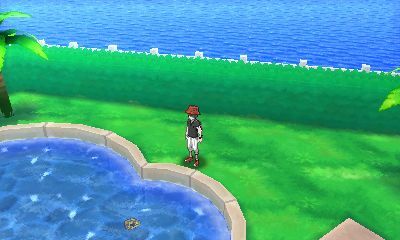 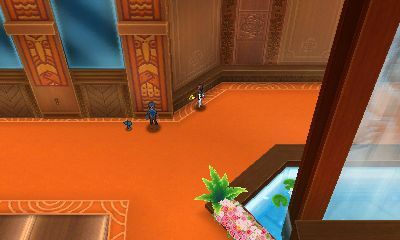 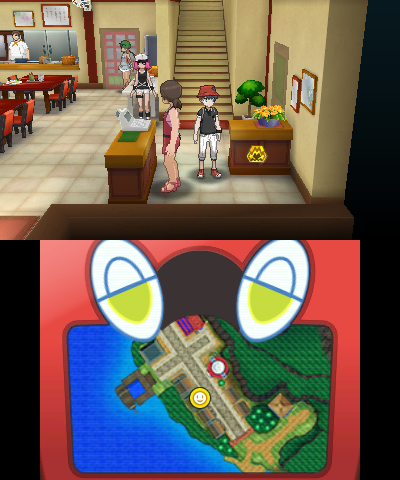 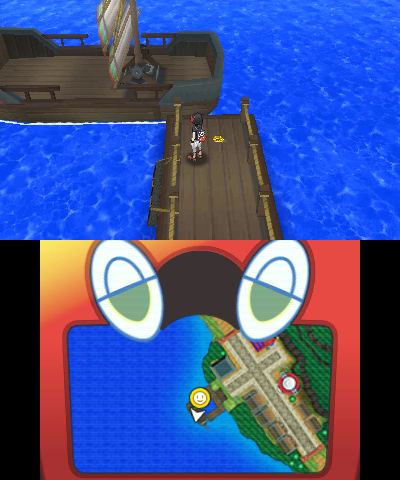 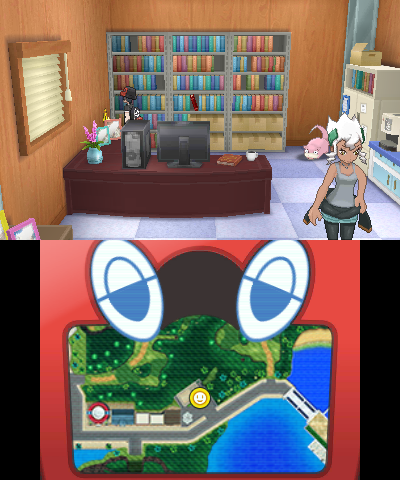 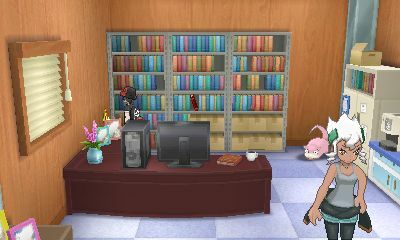 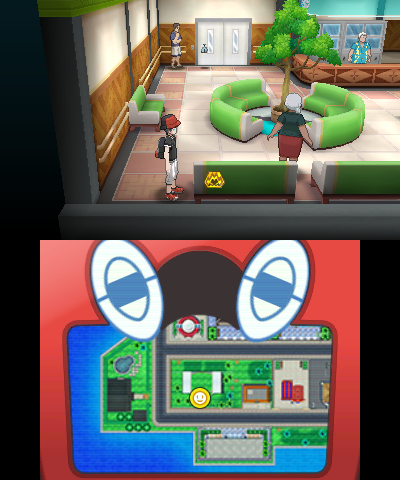 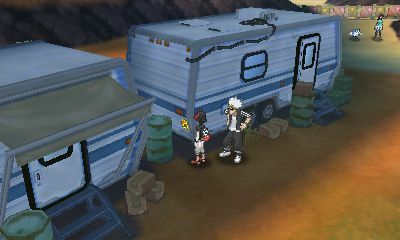 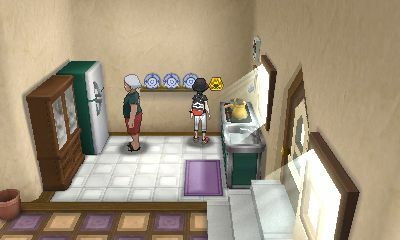 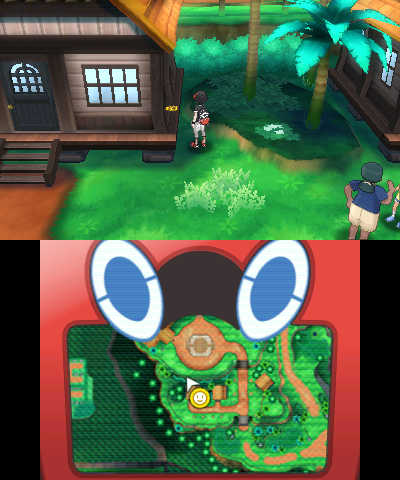 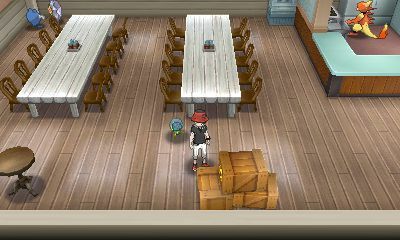 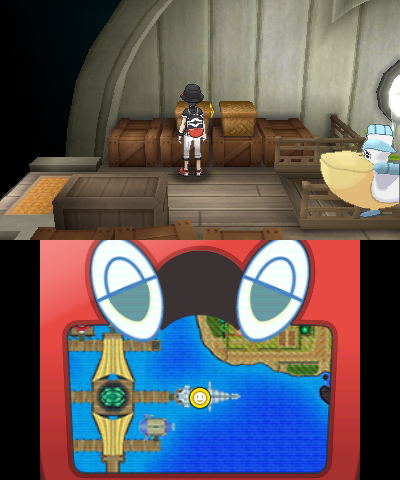 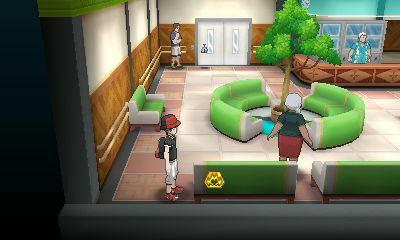 Spread around the Alola Region, you'll find special stickers in various places which have been placed by the Trial Captains. 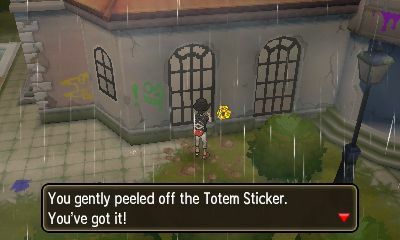 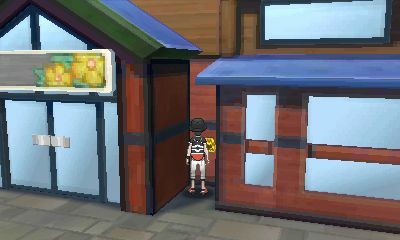 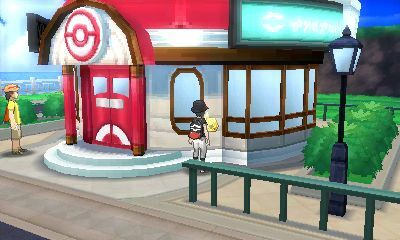 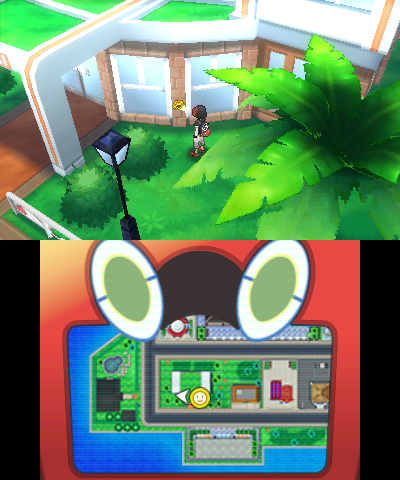 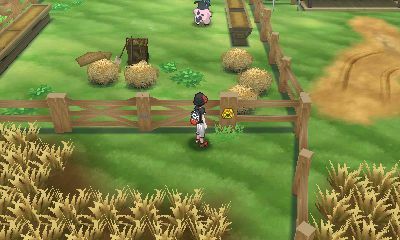 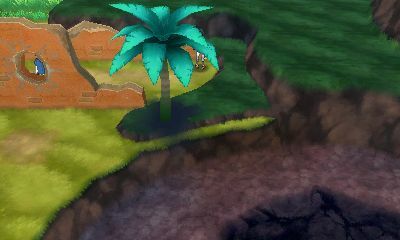 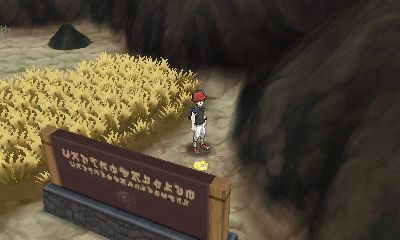 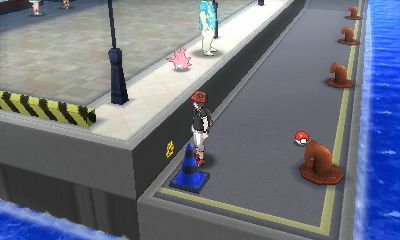 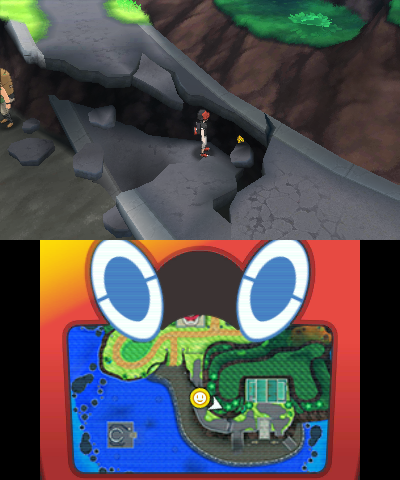 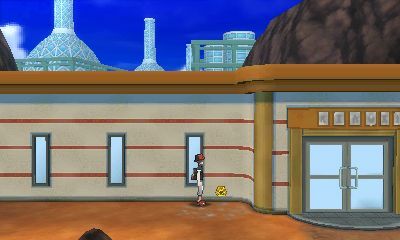 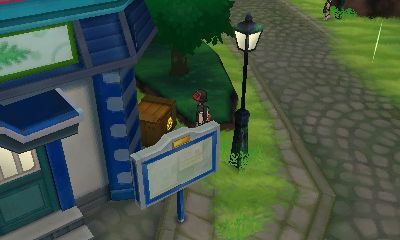 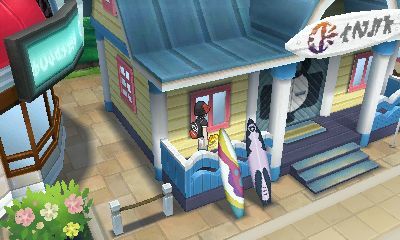 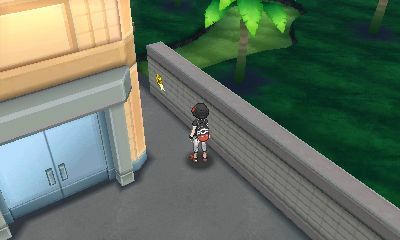 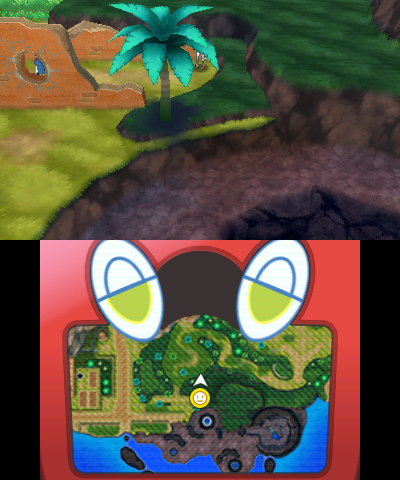 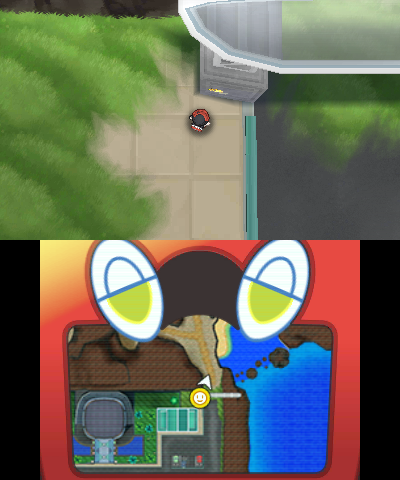 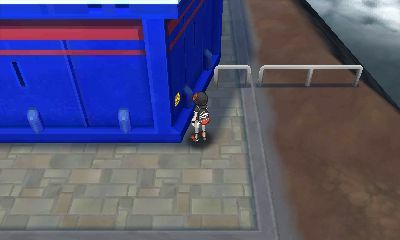 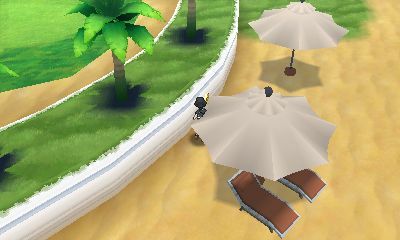 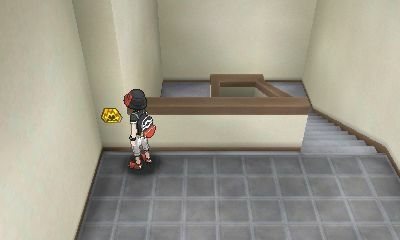 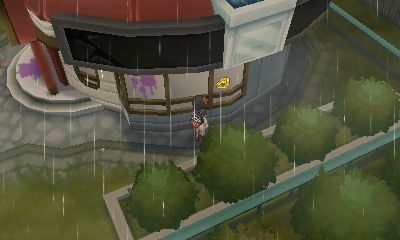 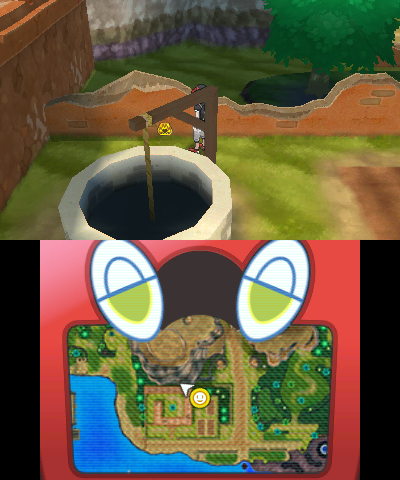 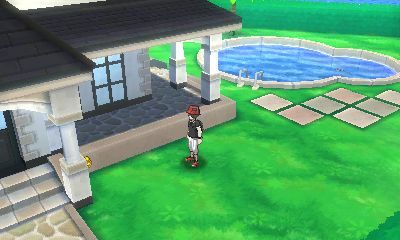 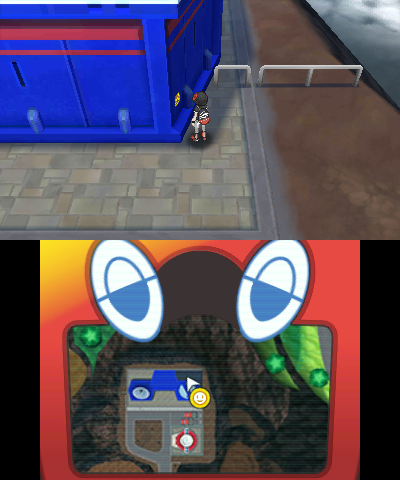 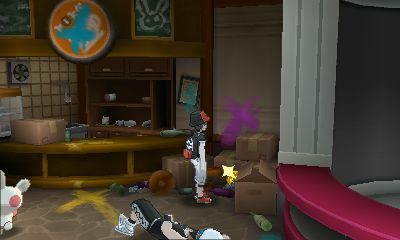 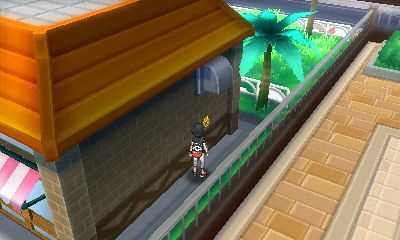 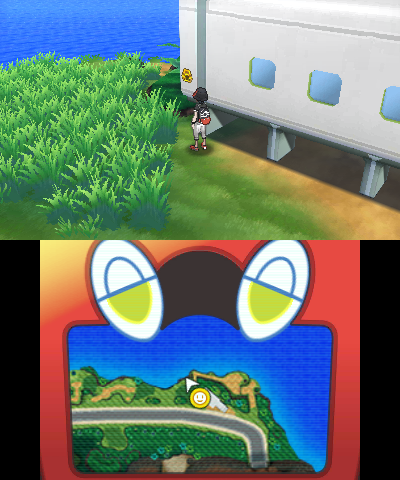 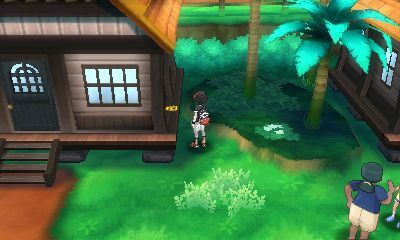 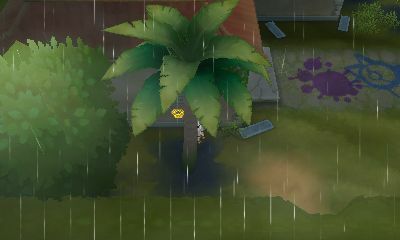 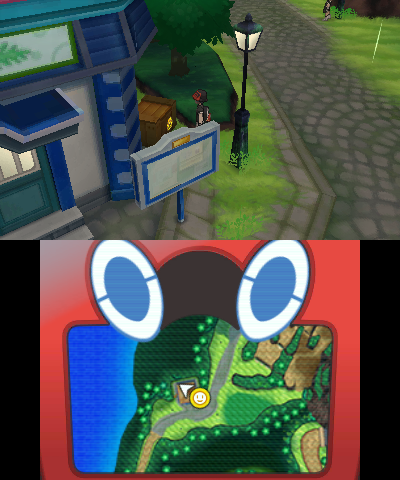 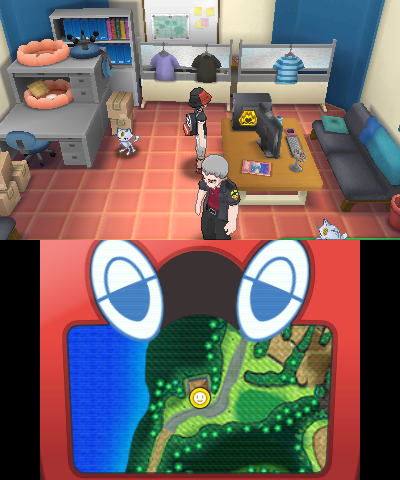 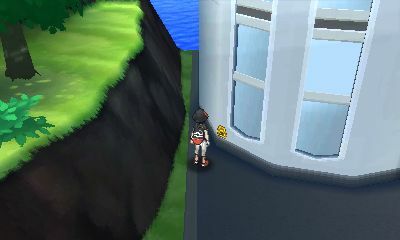 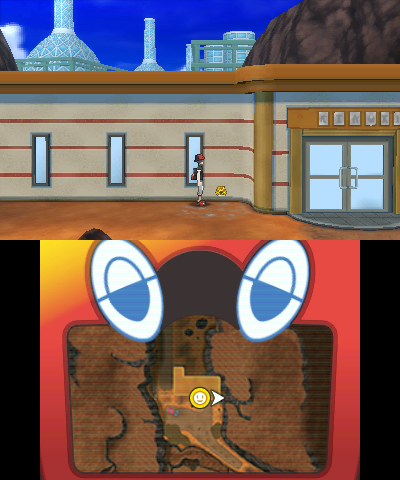 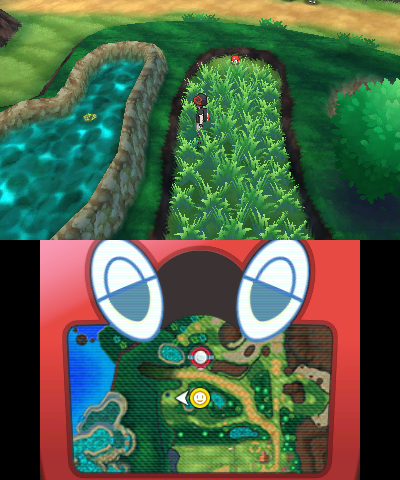 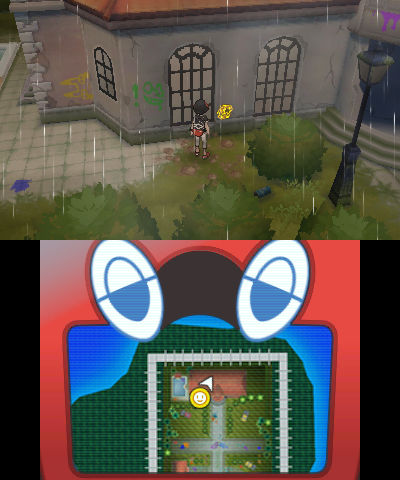 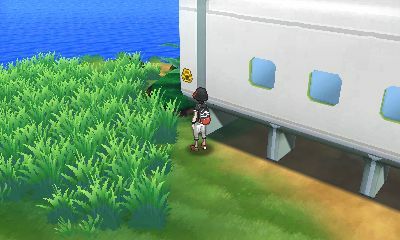 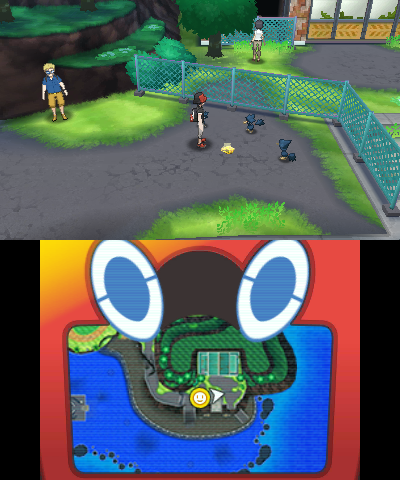 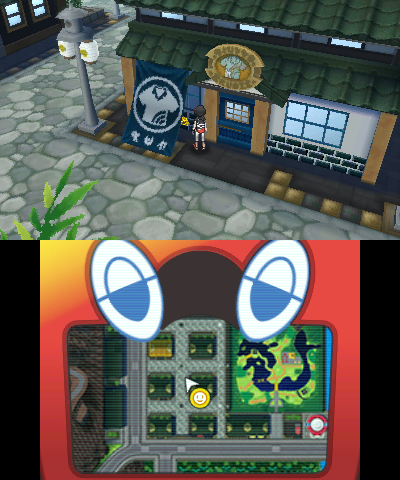 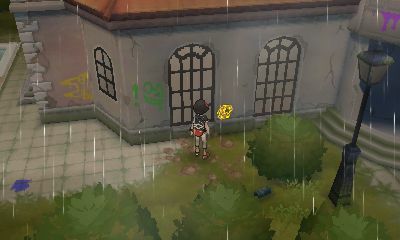 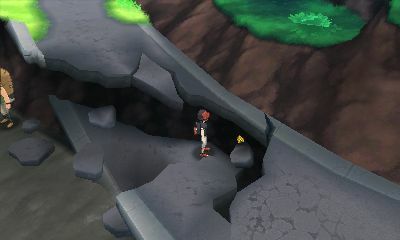 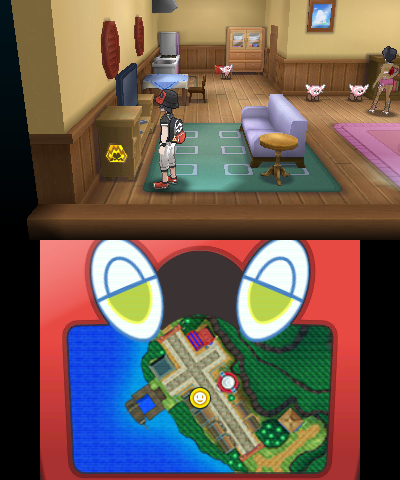 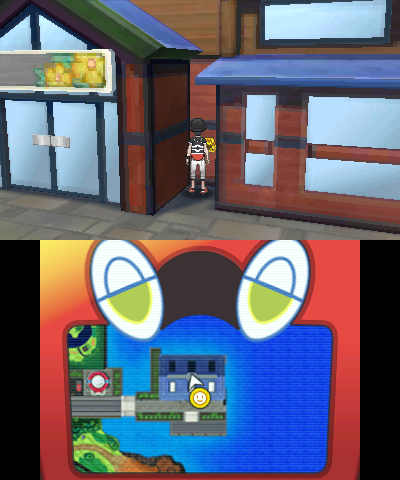 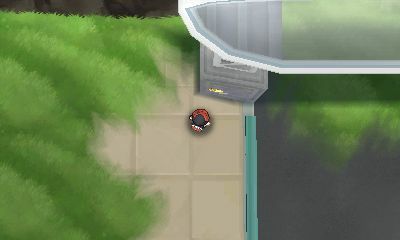 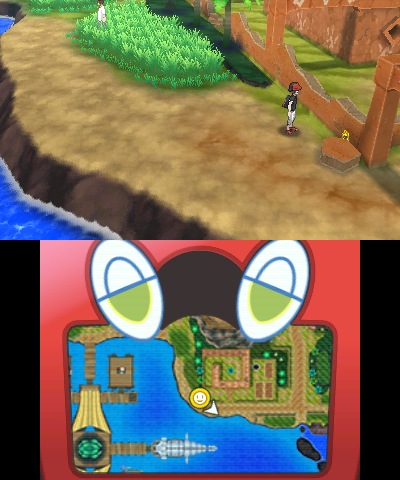 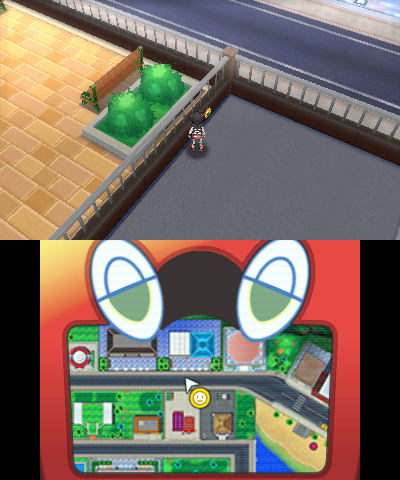 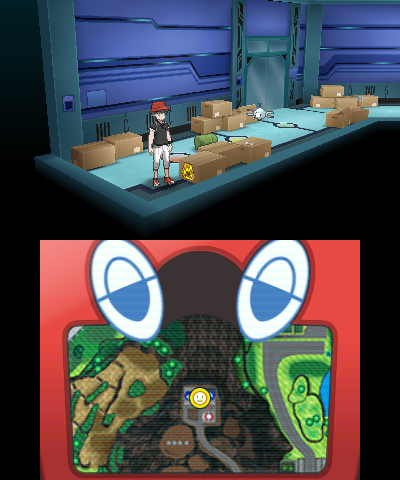 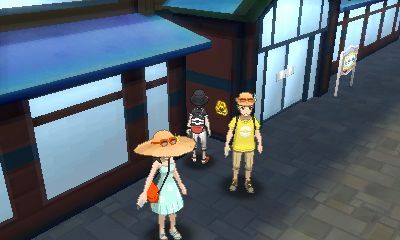 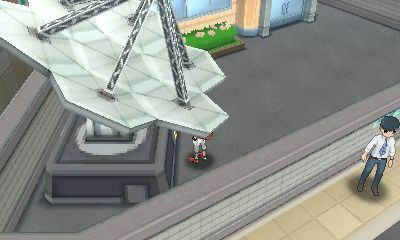 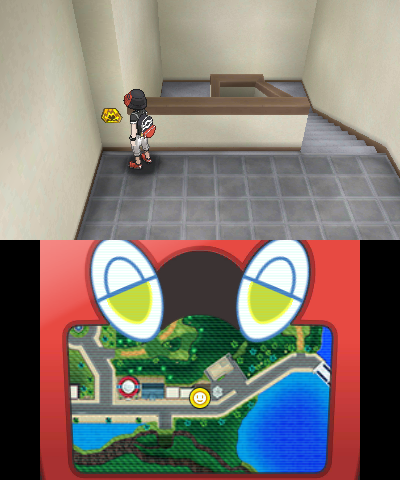 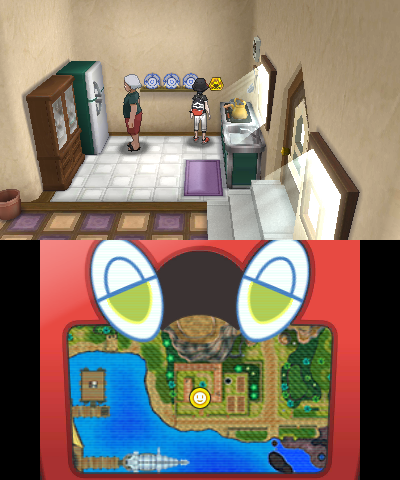 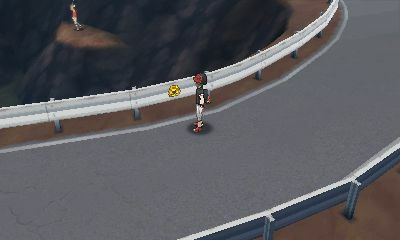 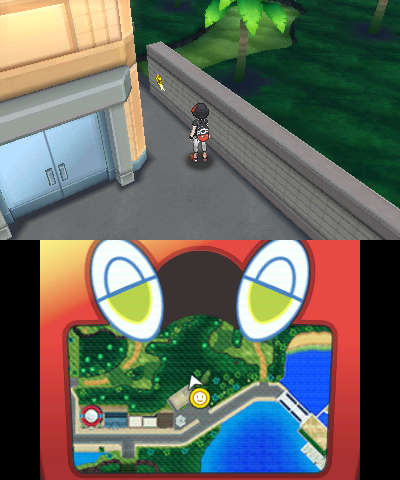 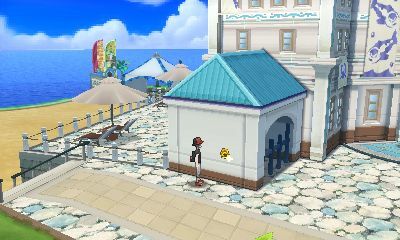 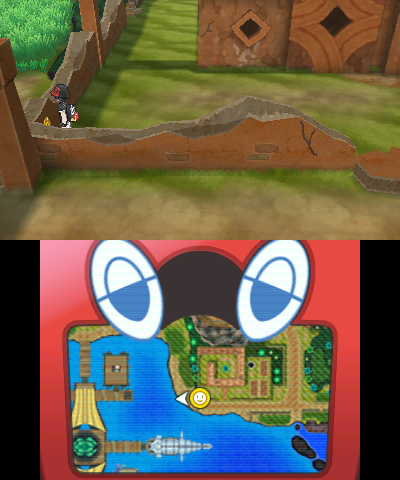 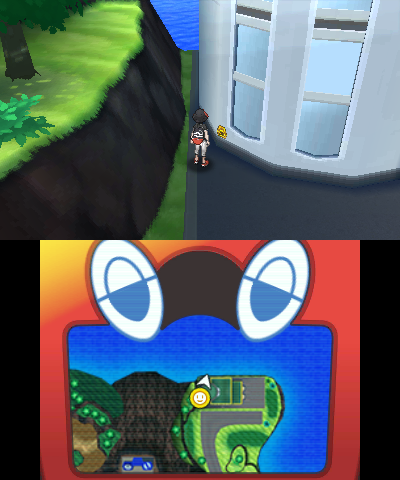 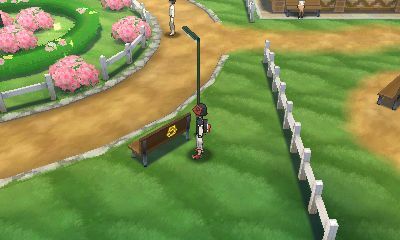 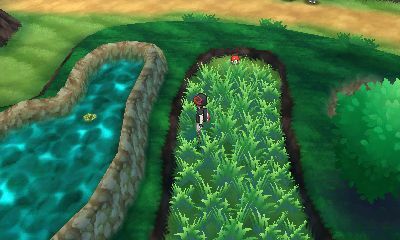 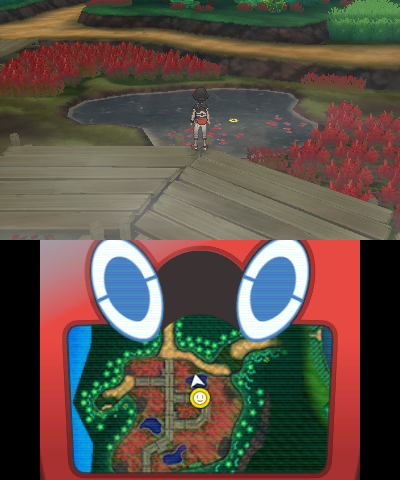 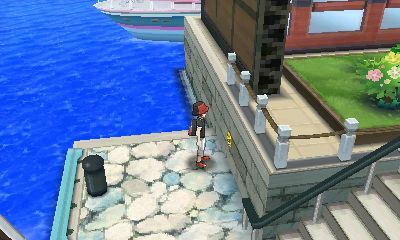 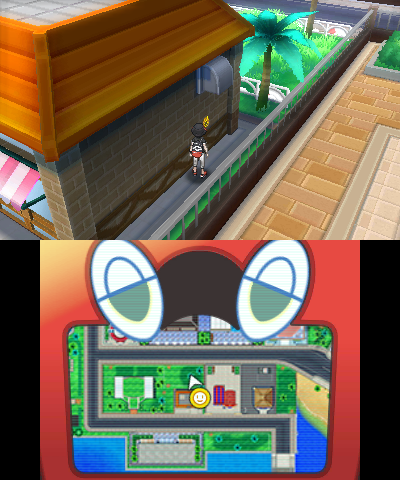 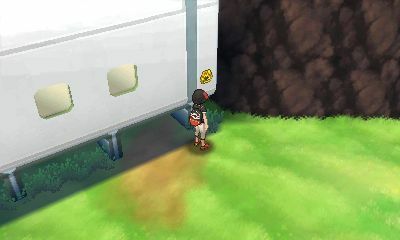 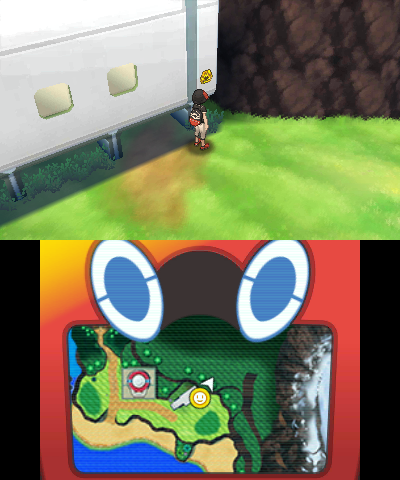 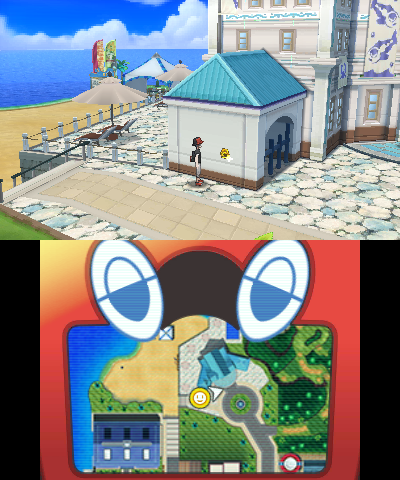 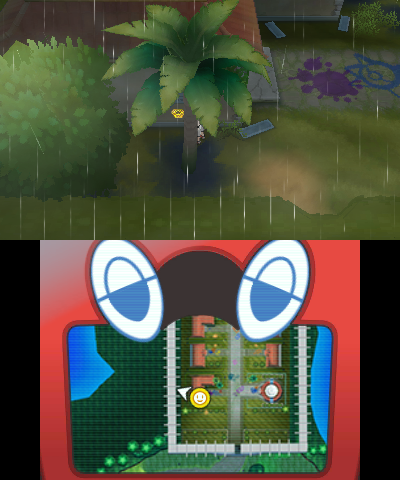 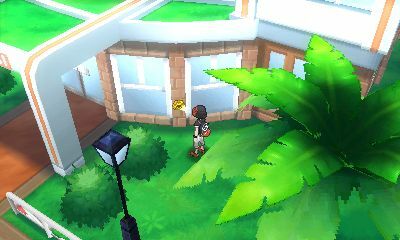 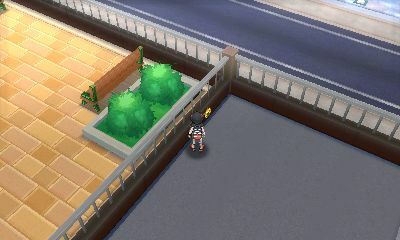 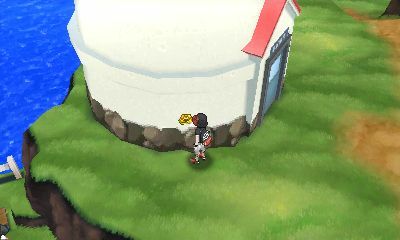 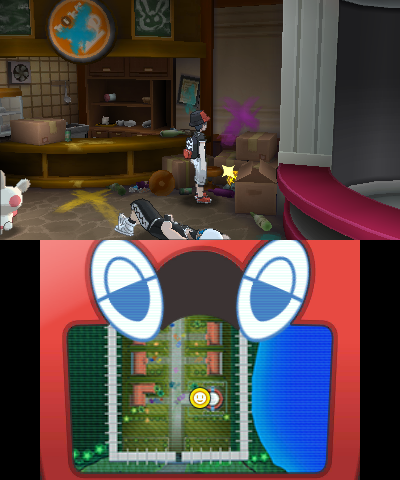 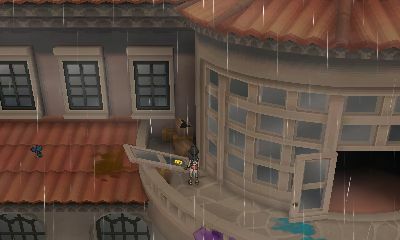 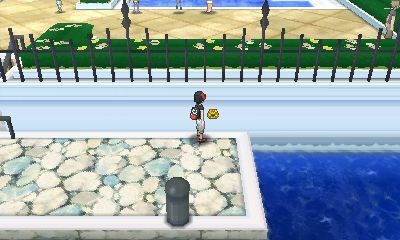 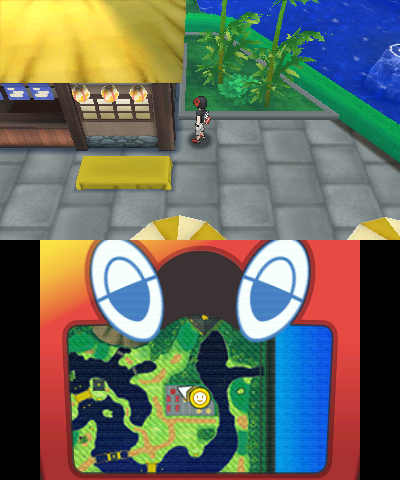 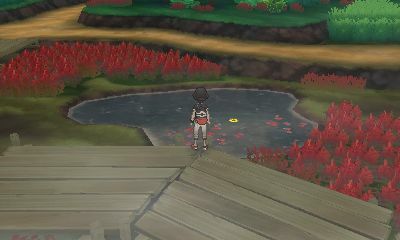 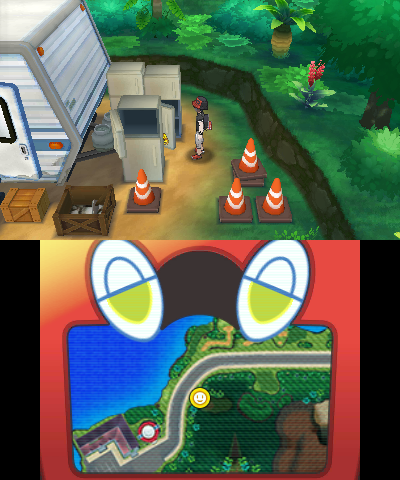 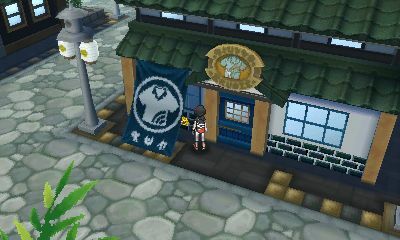 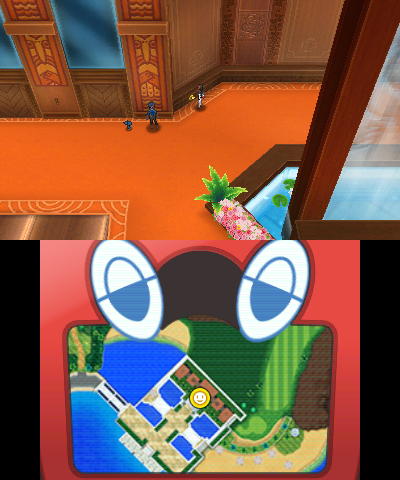 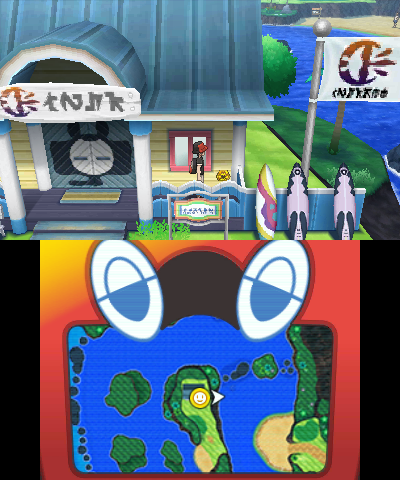 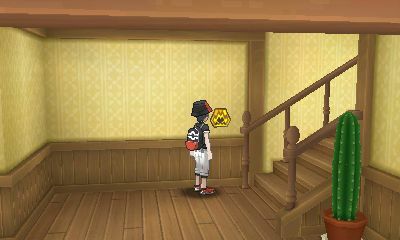 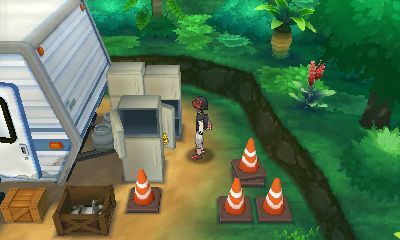 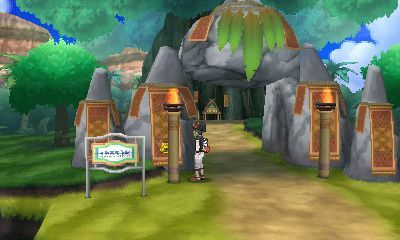 There are over 100 stickers that have been placed around the Alola region, much like the Zygarde Cells of Pokémon Sun & Moon. 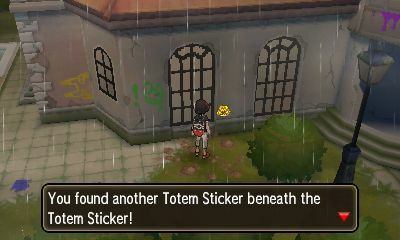 These stickers are somewhat elusive. 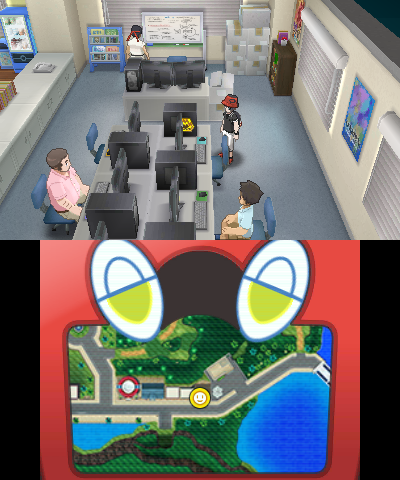 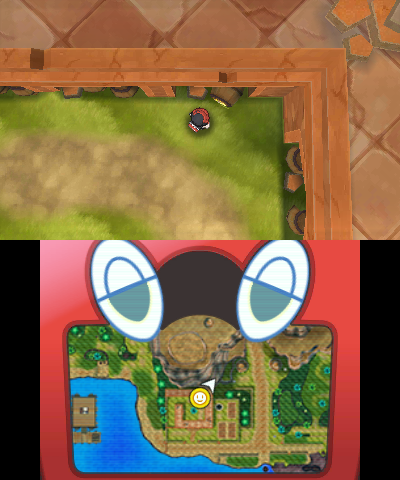 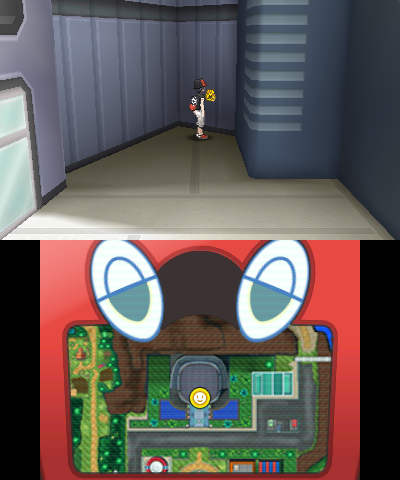 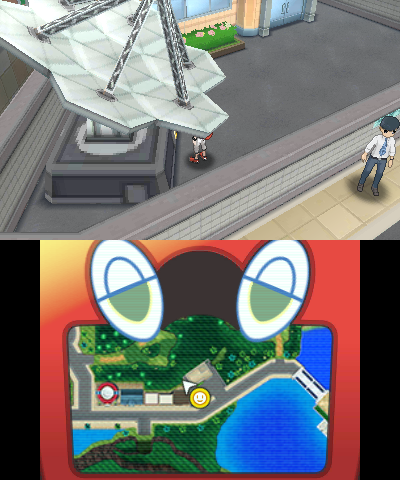 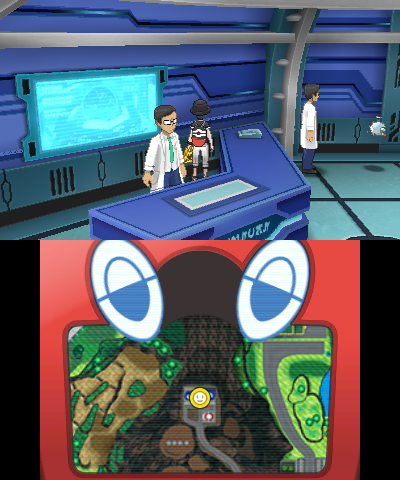 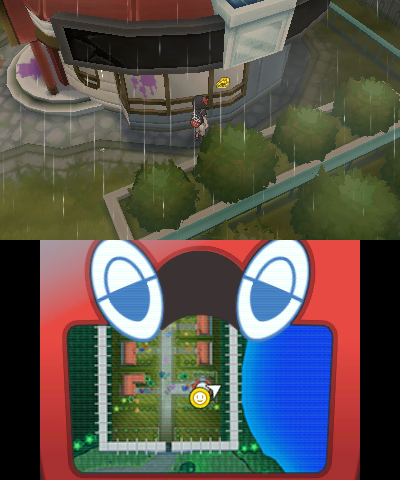 Some can be obvious to see while others are obscured by other items, camera angles and even Pokémon on the field. 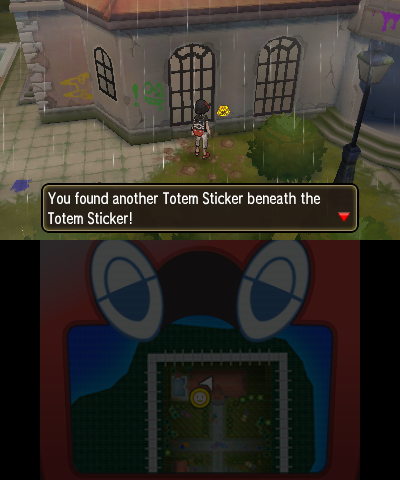 Collecting the Totem Stickers will provide a reward. 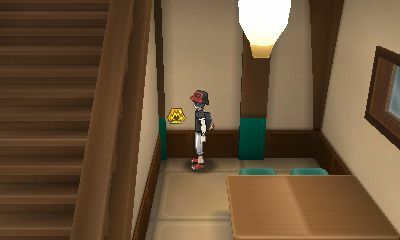 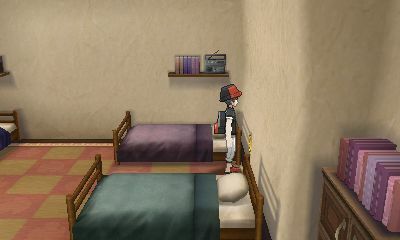 After you first collect 20 stickers, you'll receive a call from Samson Oak. 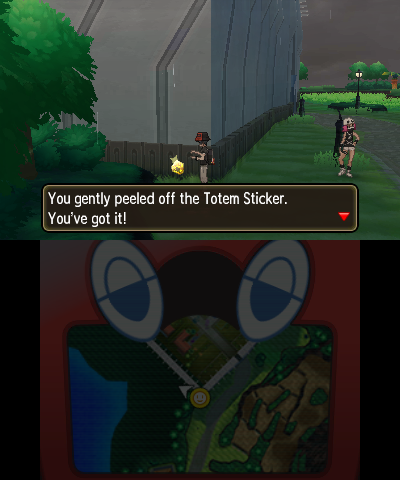 Go see him and he will give you a Totem Sized Pokémon. 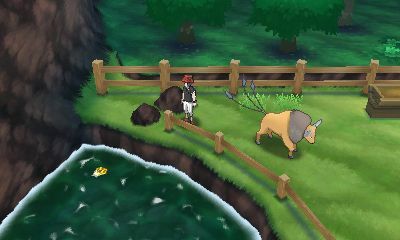 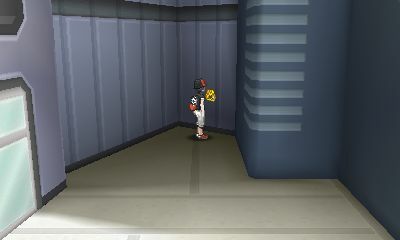 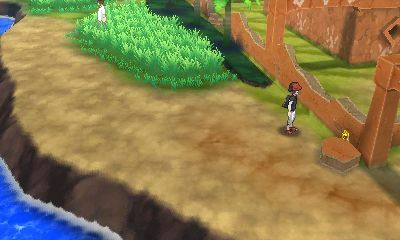 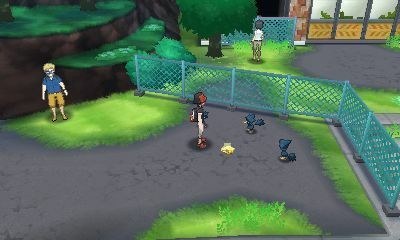 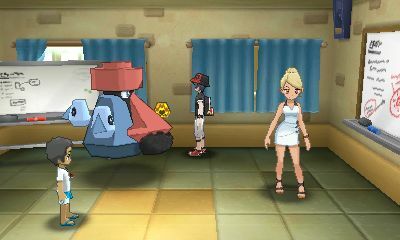 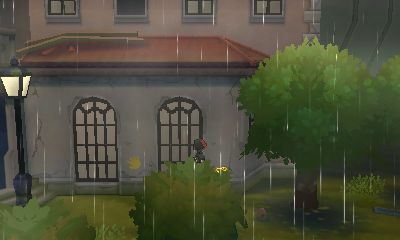 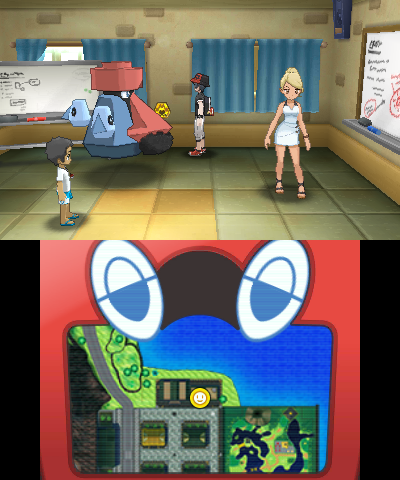 These Pokémon have larger models than their base forms and have different height and weight, altering mechanics of some moves. 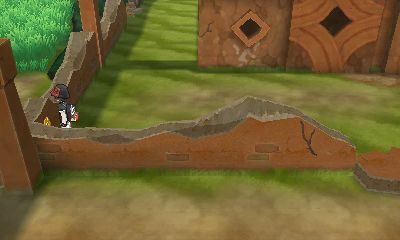 Other than that, they don't differ from the base forms. 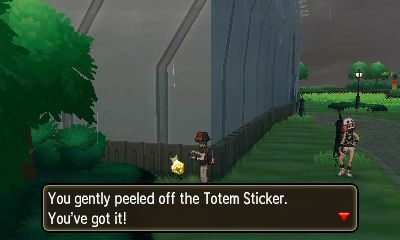 While they can breed, the Totem size will not be passed down. 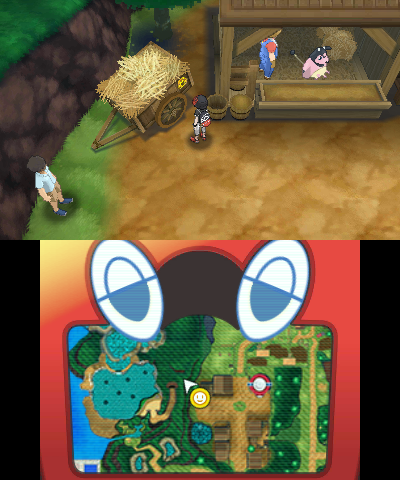 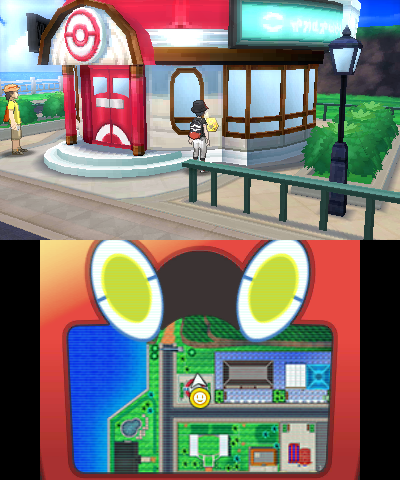 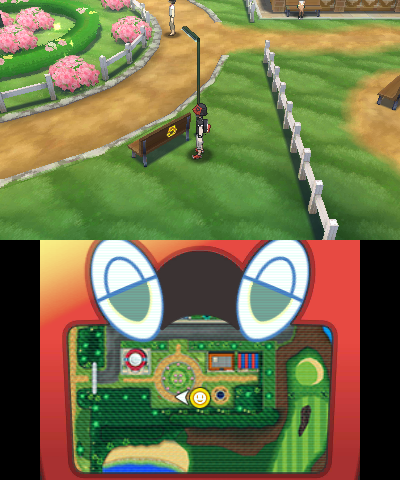 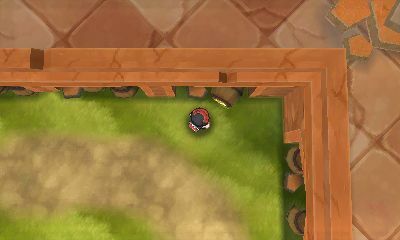 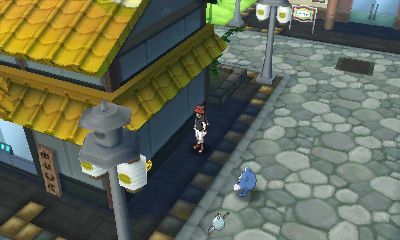 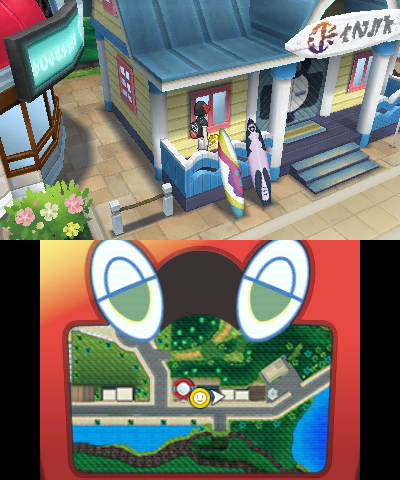 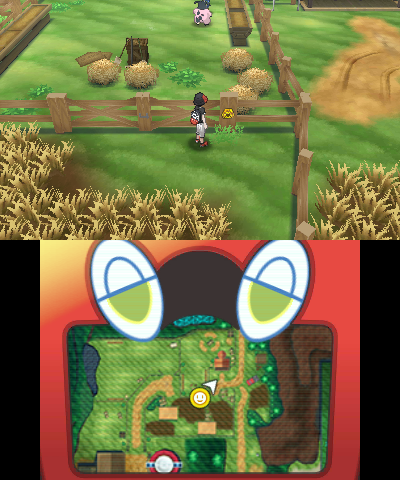 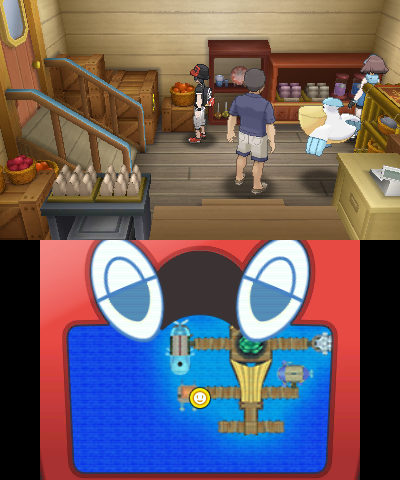 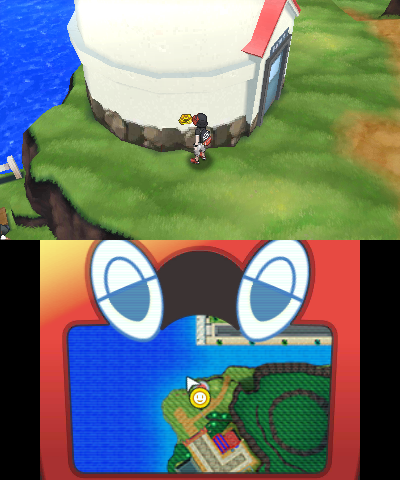 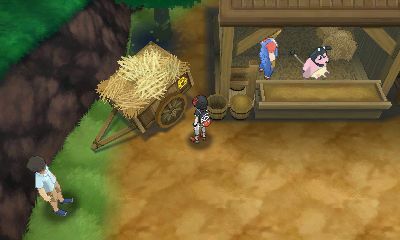 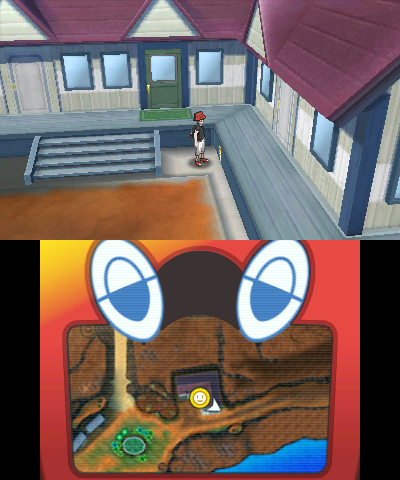 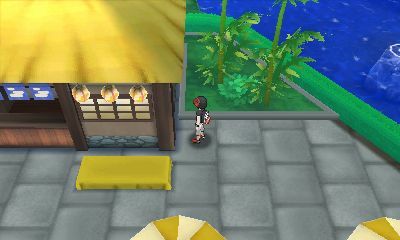 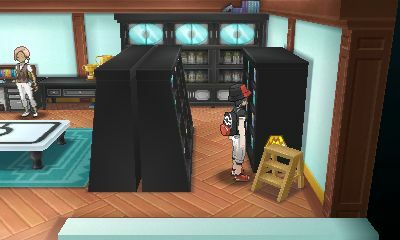 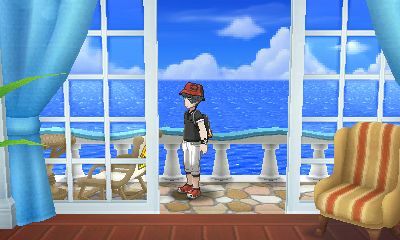 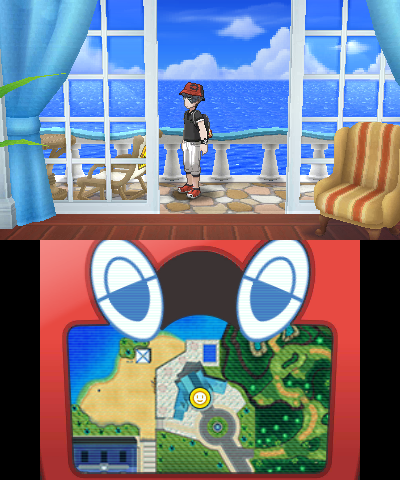 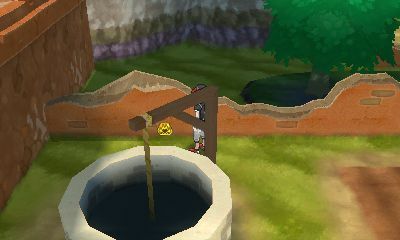 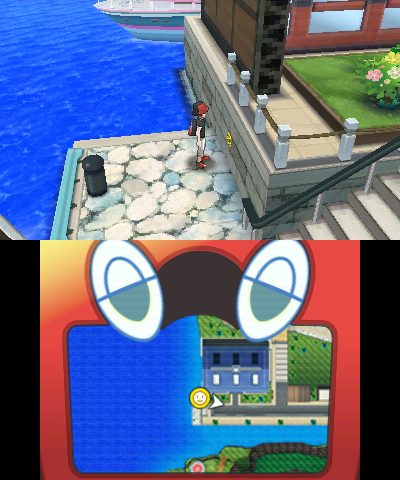 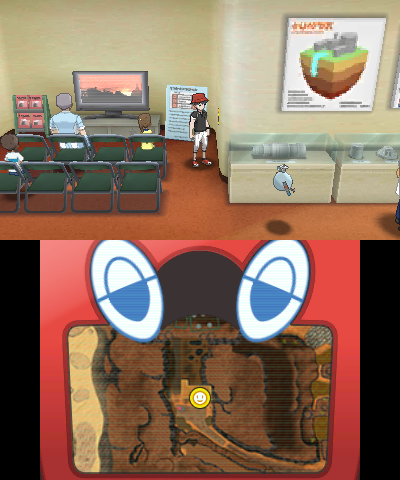 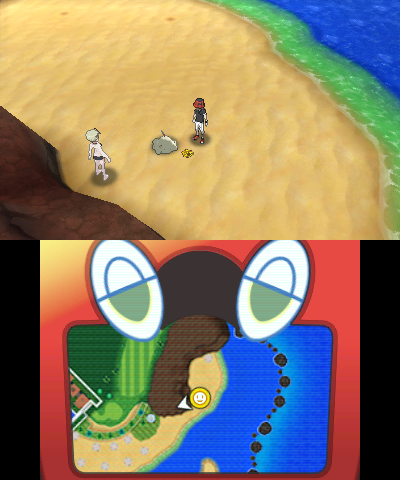 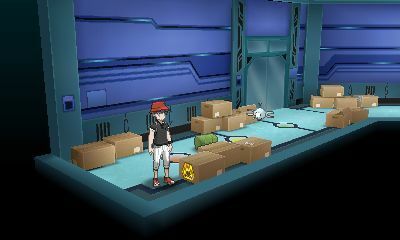 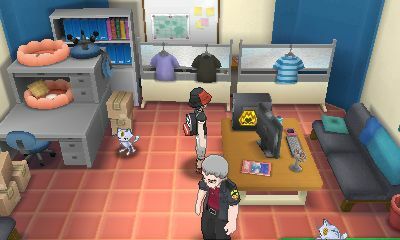 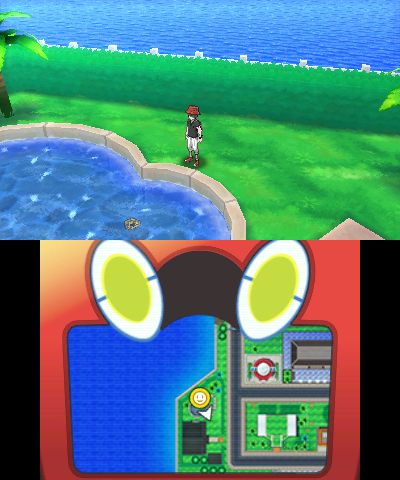 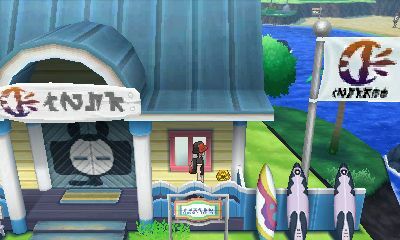 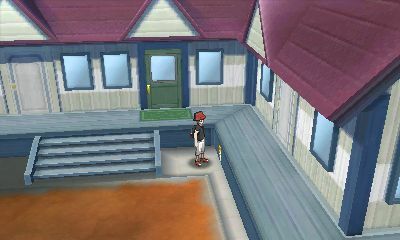 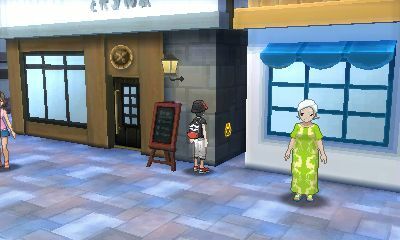 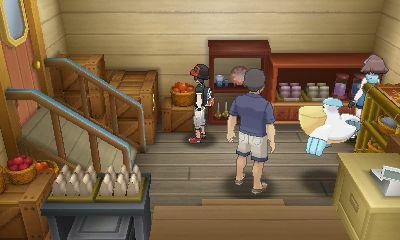 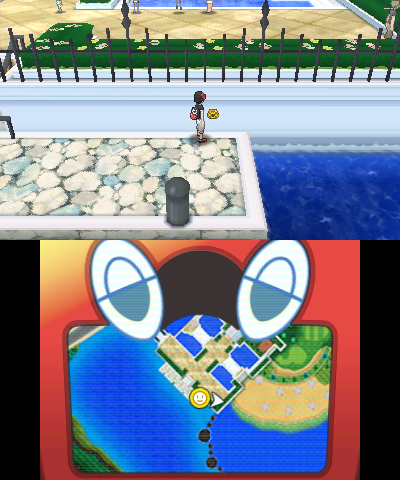 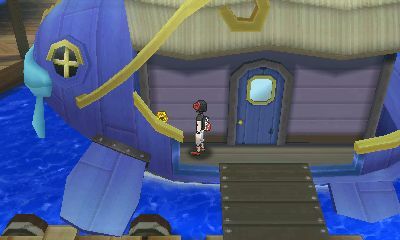 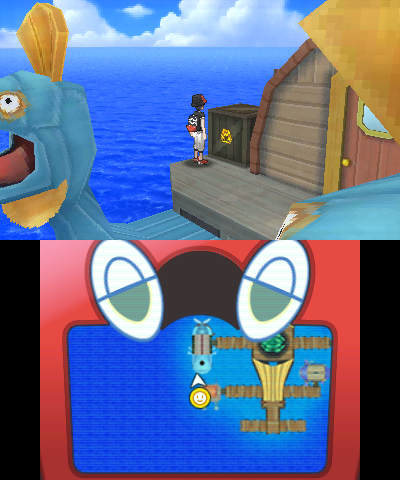 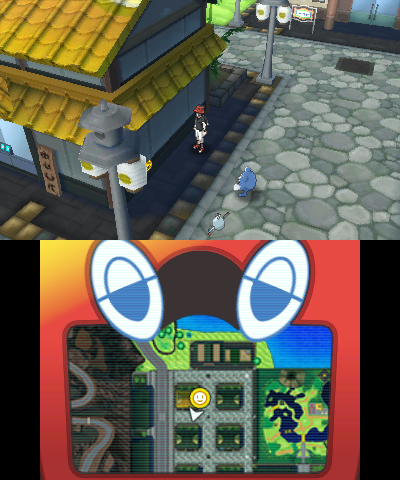 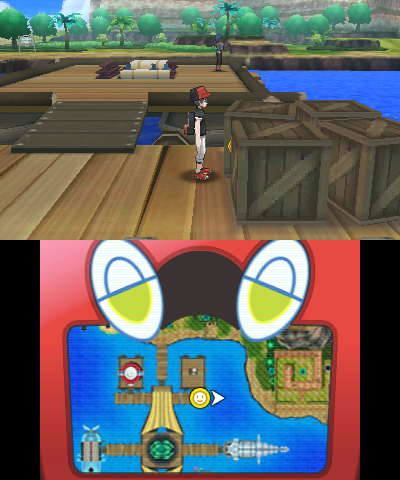 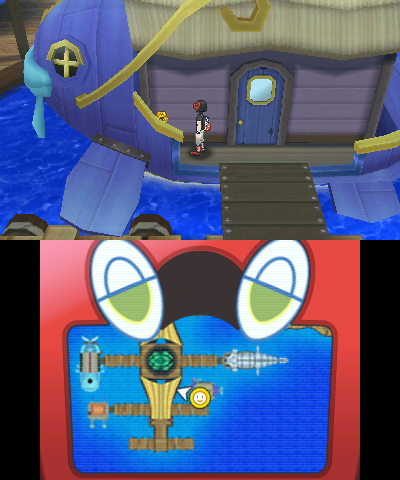 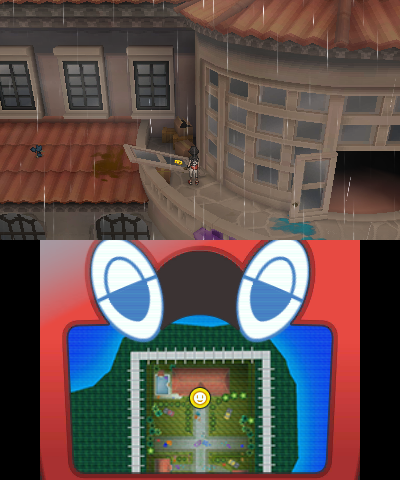 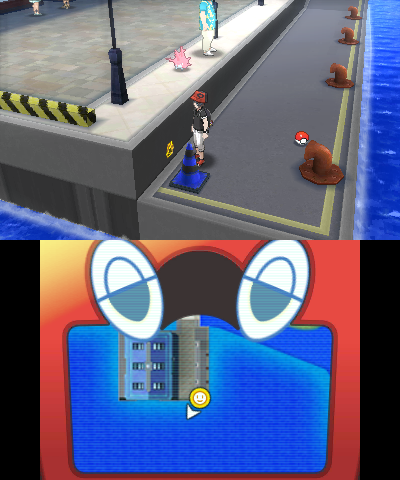 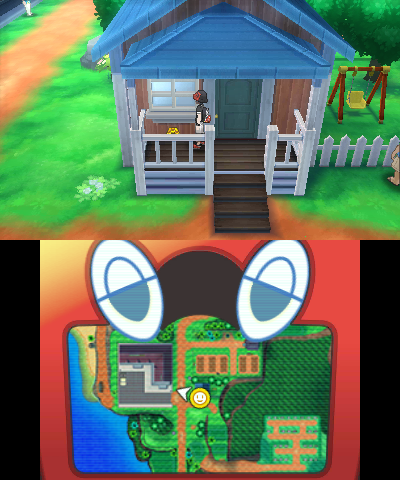 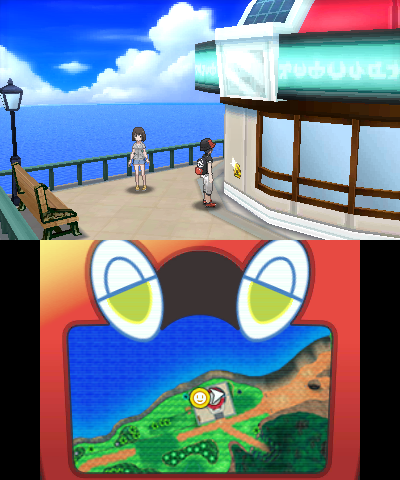 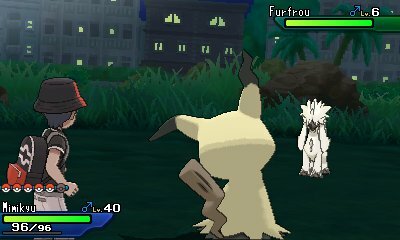 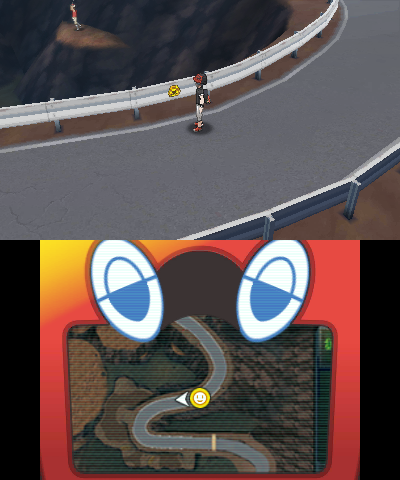 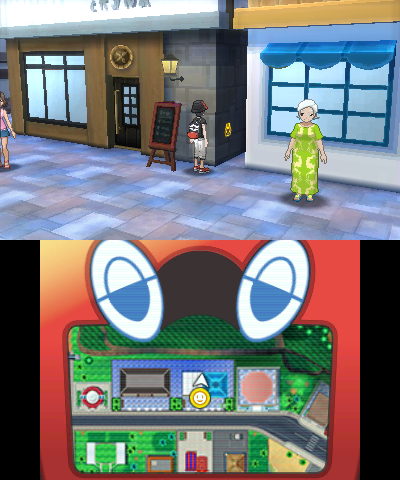 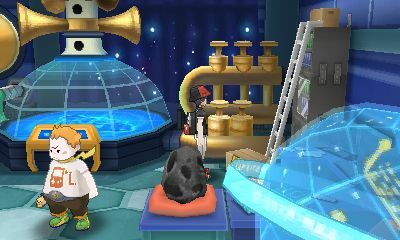 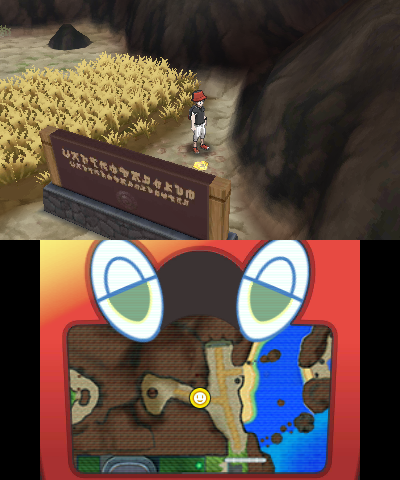 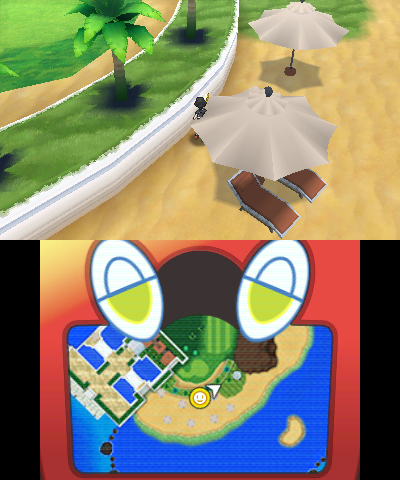 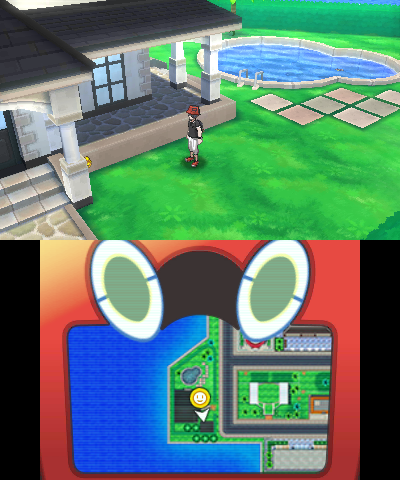 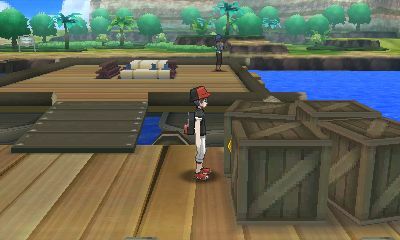 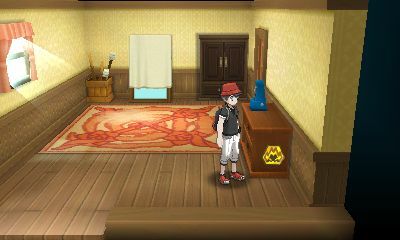 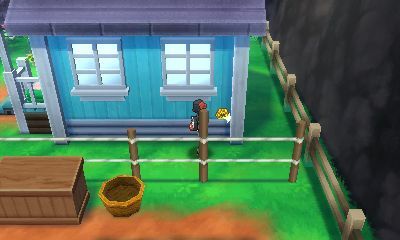 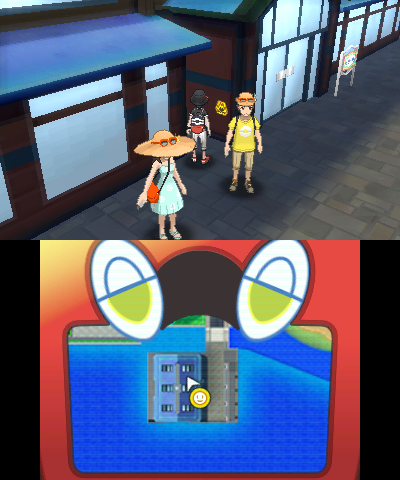 Between Ultra Sun & Ultra Moon, you can get all the Totem Pokémon from Sun & Moon and Ultra Sun & Ultra Moon besides Wishiwashi, and ones that were battled against in Sun & Moon can even be traded to Sun & Moon. 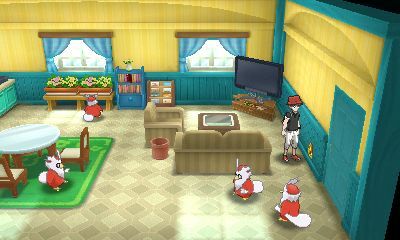 These are all shiny locked.